“Creed II” continues the “Rocky” franchise with just as much gusto and flash. “Wildlife” leaves the audience with a reminder: Life can be the hardest it’s ever been but still be beautiful. 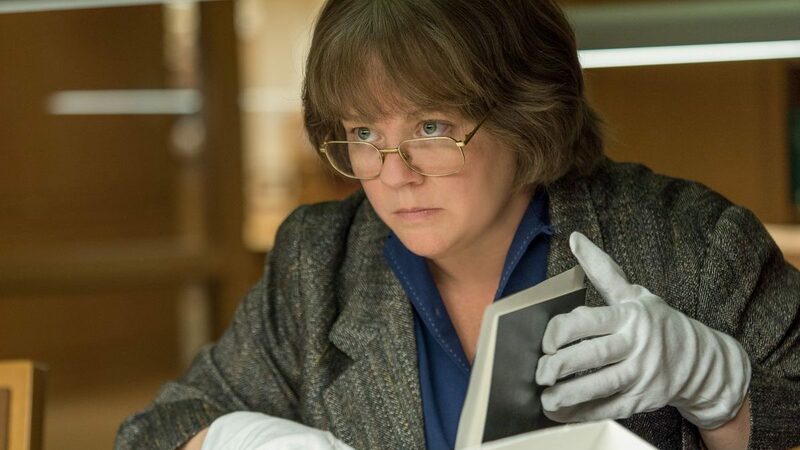 “Can You Ever Forgive Me?” is a heist film, but don’t expect any bombs or car chases. Throughout this eight-episode series, topics such as class inequality, religion, HIV and homosexuality play important roles in developing the storyline. “The Kindergarten Teacher” succeeds in making a movie that is creepy and uncomfortable to watch but also thought-provoking and sad. Though “Blaze” is a dramatization of the ’70s musician Blaze Foley’s life, Hawke doesn’t adhere to typical biopic conventions. While it got off to a slow start, the ending of “A Simple Favor” made the first hour and a half of the movie worth watching.